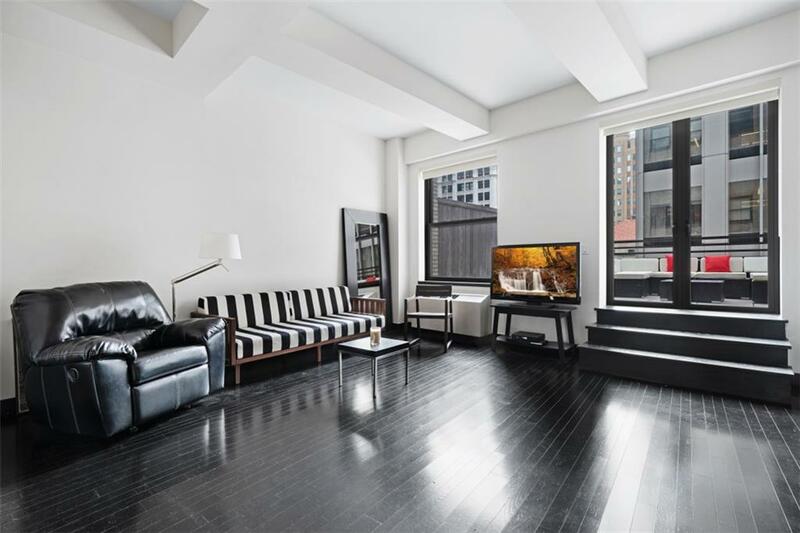 North facing studio w/ lofted ceilings and massive 17' x 12' private outdoor terrace in the acclaimed Armani Casa 20 Pine Street. 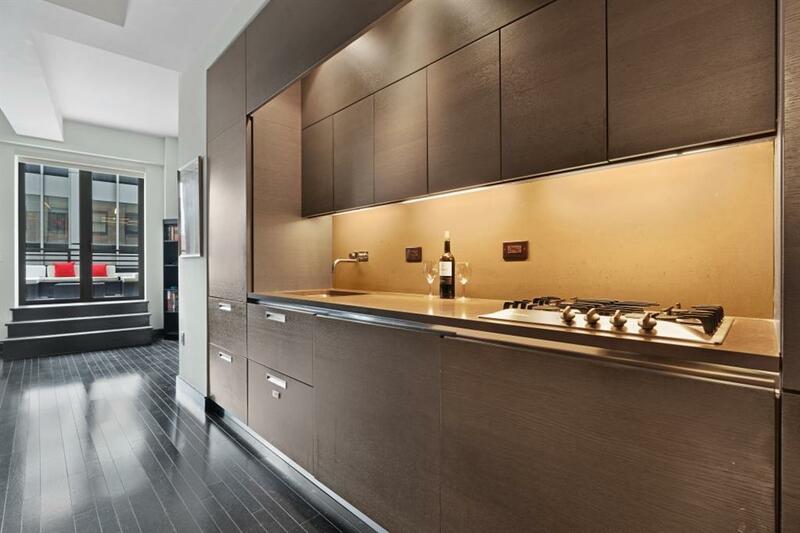 Galley-style kitchen with concealed appliances; Sub Zero refrigerator, Fisher Paykel dishwasher, Miele range with sleek walnut cabinetry. 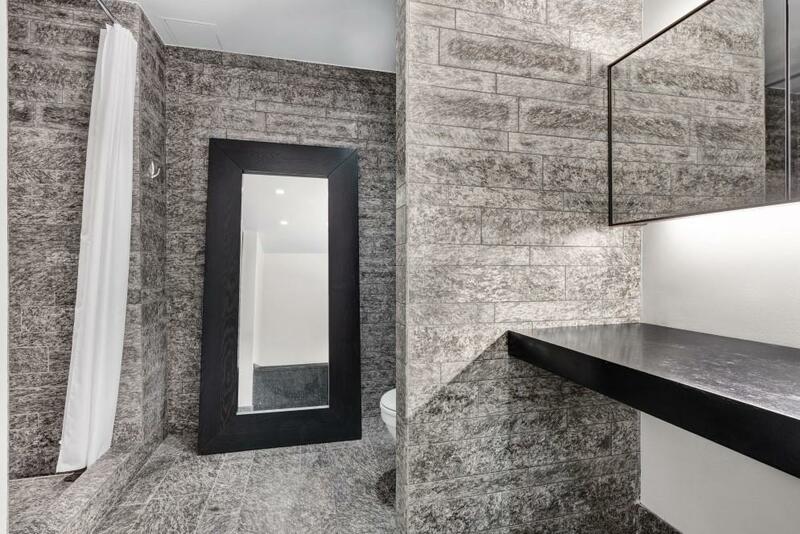 The oversized spa-like bathroom is outfitted in handsome imported stone, bronze and dark rich hardwood floors and an oversized recessed rain shower. 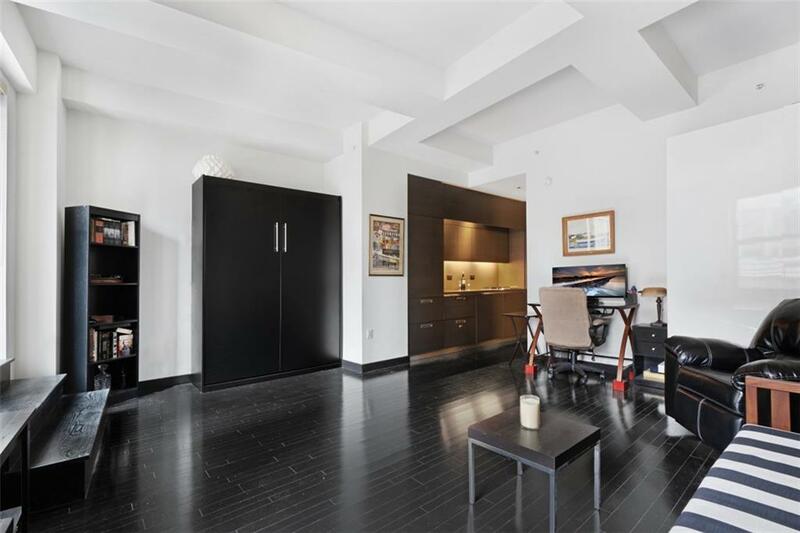 This apartment includes ample storage with 3 large closets. 20 Pine offers world-class amenities including a Library Lounge, Turkish Hamman Spa, Pool, Steam Room, Billiards Room, Terrace Lounge with 25th Floor Roof Deck and Reflection Pool, Gym and Golf Simulation Room. The building also features House Valet, Dry Cleaning Service and Shoe Repair. Private Subway Entrance to the 4,5 and Easy Access to the 1,2,3. This building offers its residents/owners the ultimate experience of sophistication. There is a Tenant in place paying $3,590/month through May 2019. Listing courtesy of Richard Babeck of Compass.